Angie Uppole and her husband have lived in the Mid-Ohio Valley all their lives, and now have a small farm in Washington, W.Va.
Also a local small business owner, Angie is a licensed real estate sales person in West Virginia, and excited to continue "serving God and people" while always learning more about how to best help clients through the transitions that come with the home-buying and selling process. 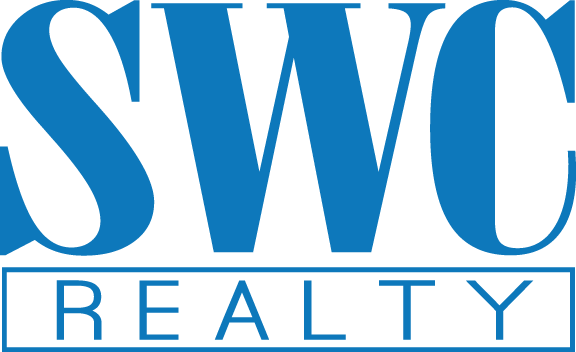 Uppole is "grateful for the team at SWC Realty for allowing me to come on this wonderful journey; and I look forward to working with the community as we grow together. "I am ready to help you step into your future!" Investment opportunity in the heart of Pakersburg. If you're looking to dip your toe in the waters of rentals, this would be a great place to start! This home features 4 units, one of them being HUD approved. The options are endless with this property.